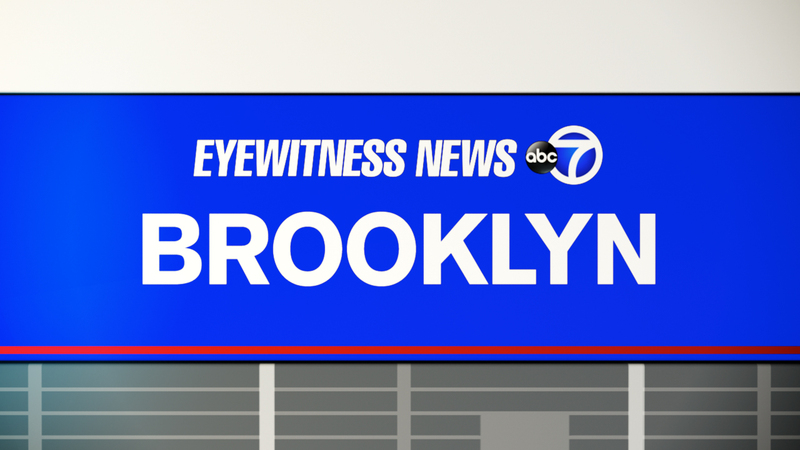 BRIGHTON BEACH, Brooklyn (WABC) -- An off-duty NYPD police officer was arrested after allegedly punching a 71-year-old neighbor during a dispute over whether she could bring a dog into their Brooklyn apartment building. Authorities say officer Vladimir Radionov got into a dispute with the woman inside the Seacoast Terrace complex in Brighton Beach around 7:20 p.m. Sunday. The woman was reportedly bringing her dog into the elevator, which Radionov said was not allowed, and an argument ensued over whether dogs were permitted. The victim, identified as Janet Goldschmidt, told police that Radionov dragged her and her dog Alvick out of the elevator, and at least some of what happene was caught on surveillance camera. The woman said Radionov punched her in the face, and she threw coffee at him. She was taken to the hospital with minor injuries. Radionov was charged with assault. He was released on $5,000 bail and is due back in court August 10.